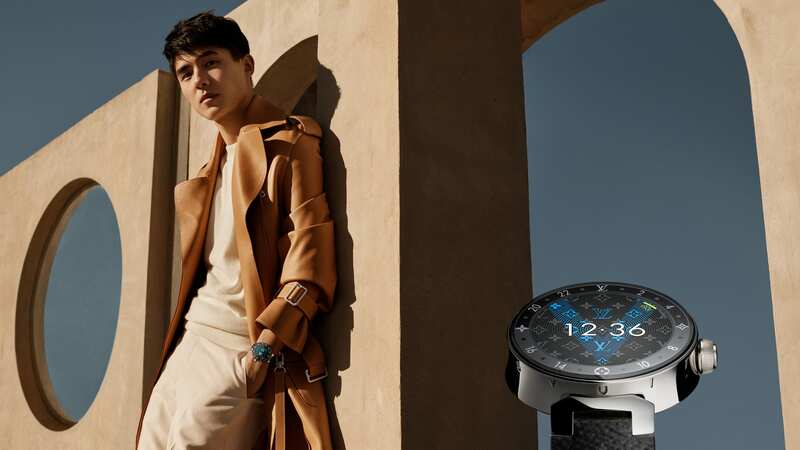 Louis Vuitton’s Tambour Horizon connected watch was among the most heavily advertised luxury smartwatch last year, and the promotion is being stepped up in 2019 with a slew of global superstars signed to push the timekeepers. 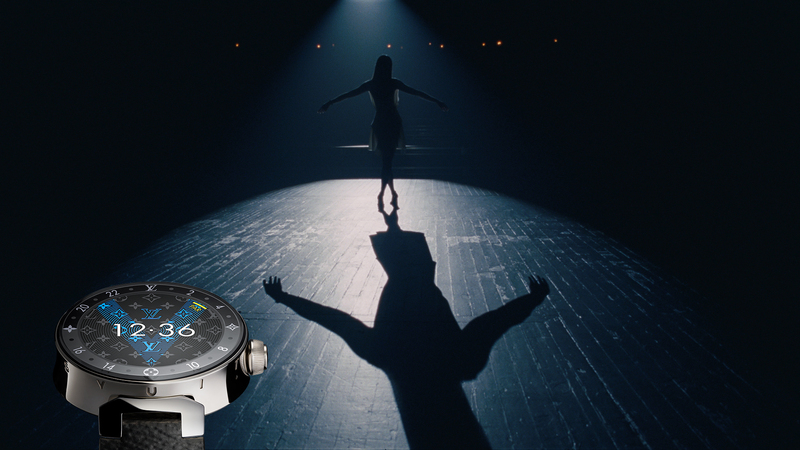 British actor Sophie Turner, best known for her role as Sansa Stark in Game of Thrones, is one of four celebrities featuring in Tambour Horizon adverts. Other stars include American actor Justin Theroux, Thai model and actor Urassaya Sperbund and Chinese actor Liu Houran. 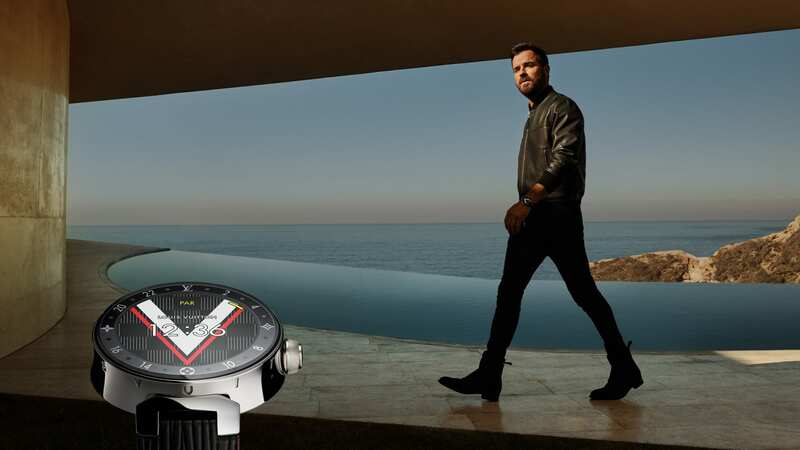 The 2019 Tambour Horizon has a new design using new materials such as polished white ceramic and has a range of interchangeable straps. It also has new apps such as My Travel for trains, flights and hotels.